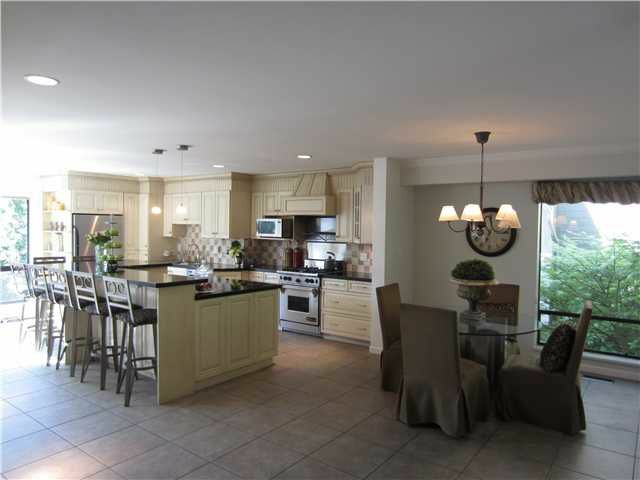 Great value for this bright and beautiful 3 level townhouse in prime Forest Hills location! Absolutely stunning dream kitchen that is perfect for entertaining with a 12 foot seamless granite island, stainless steel appliances, a 30 inch Wolf gas range and convection oven! The main floor features radiant floor heating, custom silhouette blinds and front and back patios for almost 350 sq ft of outdoor space to enjoy this beautiful natural setting! Two person steam room and home theatre design downstairs with sound proofing and bar is great for watching the big game! Huge master bedroom with walk in closet and custom built in cabinets! Single garage and outdoor shed provide extra storage!